Take your swimming to the next level with MySwimPro on your Garmin watch! The BEST personalized swim training app to help you swim smarter! 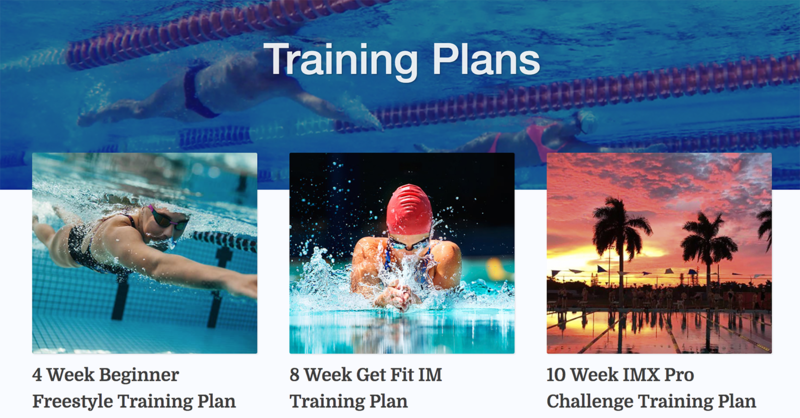 Sync your Garmin Connect account with MySwimPro on the iPhone or Android in the MySwimPro app settings and join swimmers from around the world who are training with our custom-tailored swim workouts, training plans, educational videos, and analytics. 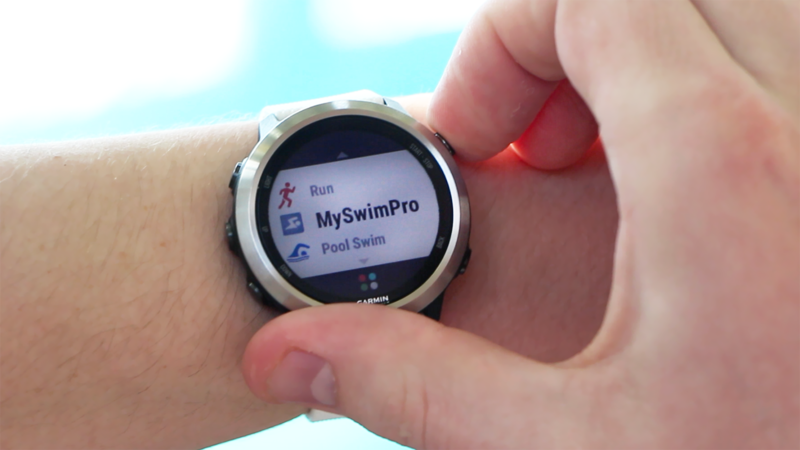 The MySwimPro Garmin Connect IQ App works with many of the top Garmin smartwatches including the Vívoactive 3, Forerunner 935 and Fēnix 5. View all compatible devices that sync with MySwimPro.  Archived in News. Bookmark the permalink. Sorry to hear about that! Will you please email us at ios-support@myswimpro.com? We’d love to help you out! Thanks. I have been using this feature on my Fenix 5 for sometime. I thought that an update was coming where you would actually get to record your lap splits. Thereby taking fuller vantage of the analytics piece of this that is still missing. Any updates on when that will be rolled out? Hi – having similar problems with my Garmin – what is the latest MySwimPro version and how do I check it? Hi Shuki, go to your Connect IQ app, then the Connect IQ store, then search ‘MySwimPro’ and update the app version. Just got MySwimPro, installed on Fenix 5s Plus. Is it possible to simply record a swim not do a workout that is loaded?